A study of the statistics to this site shows that from across the world it receives an average of 3,000 visitors per week. 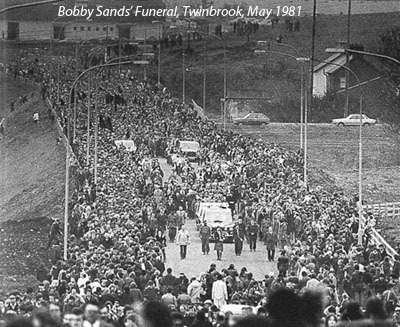 There were over 700 visitors last Monday, March 1st, the date in 1981 when Bobby Sands commenced his hunger strike. In the last week of 2009 we had 8,457 visitors and the busiest day since the site was upgraded in September 2008 was on Wednesday, 16th December, 2009, when we received 3,886 visitors. The busiest month was March 2009 when there were 21,407 views. 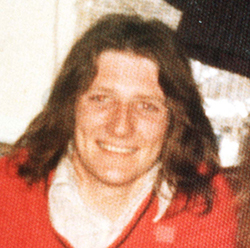 Wikepedia is the largest daily referrer and the most popular pages after the Home Page and the writings of Bobby Sands are the biographies of the hunger strikers, photographs, songs and lyrics, and book reviews.